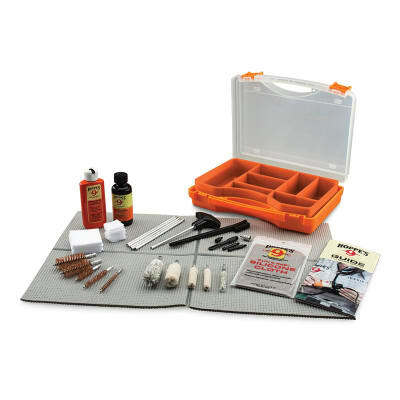 Rashid Store offers you a selection of gun care products including cleaning kits and oils. There is also a full range of accessories including ammo belts, slings, holsters, cases, safes, shooting glasses, hearing protectors, magazines, spare front sights, security metal detectors, security uniforms, spare gun stocks and head lamps. Explore Zambia's great outdoors with tents supplied by Mudpackers Zambia. These tents are practical and spacious, and come as basic or luxury for 'glamping'. To complete the experience Mudpackers can supply CADAC gas canisters refilled while you wait, and solar panels. 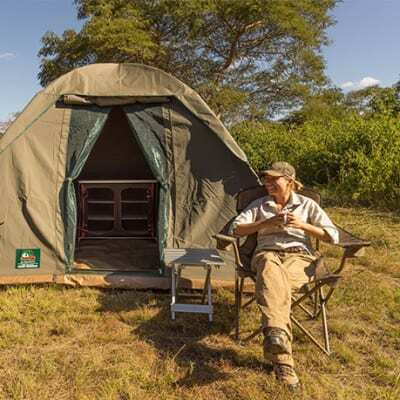 Passionate about camping as their customers, African Wildtrack provides a full range of camping and safari equipment, gear and various accessories. The store's array of products includes tents, sleeping bags, down jackets, self-inflating camping mats, chairs, knives, torches and binoculars. The Great North Company is also able to make products according to the specifications of clients. Their signature ZWAG is a comfortable, compact, convenient bed designed for those looking to add style to any getaway. Overnight bags. Available in olive green. bottle green. Shocking pink. Baby pink or purple, royal blue. And red.